This is a free crochet pattern.This is a premium crochet pattern - only $5.00. 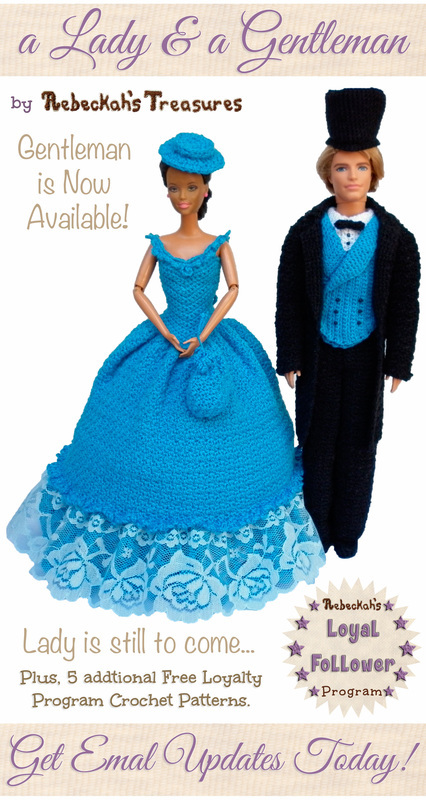 This is a premium crochet pattern - only $5.90. I just adore their cute faces and feet! 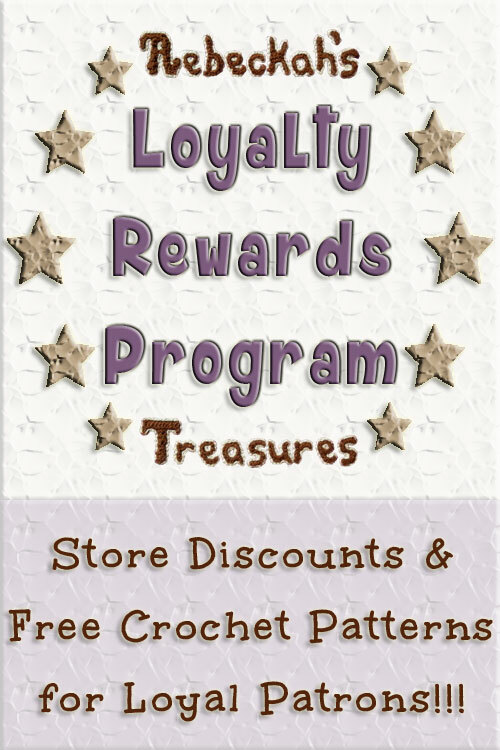 This is a premium crochet pattern - only $3.00. She's so full of character, don't you think? This is a free crochet pattern. I love this clever idea! Isn't this Chick a cutie?! 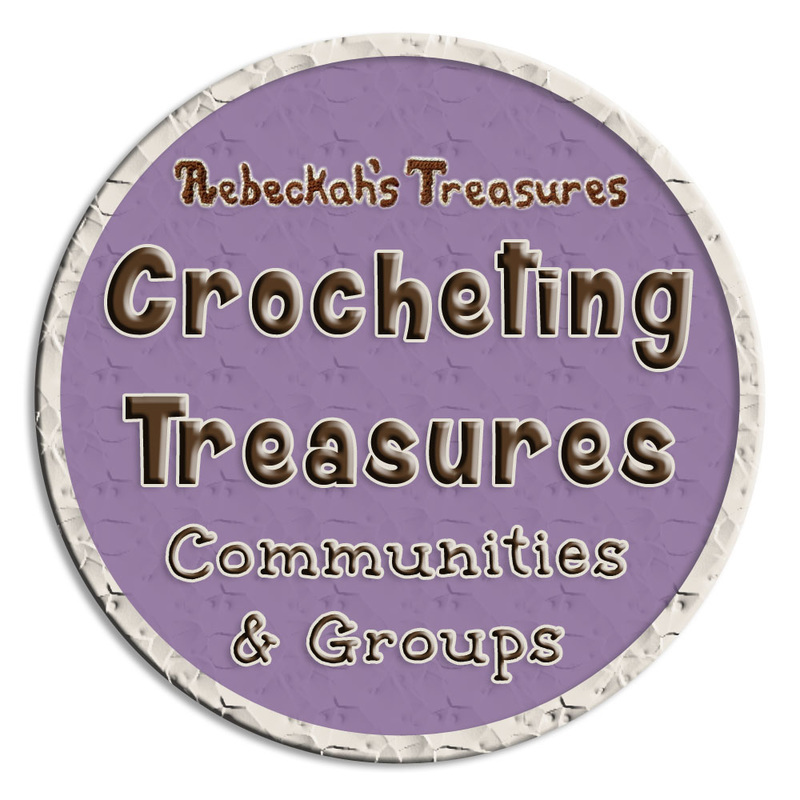 Every Tuesday, see mini round ups, featuring 5 of my favourite crochet / knit pattern designs from the top most popular patterns of today! 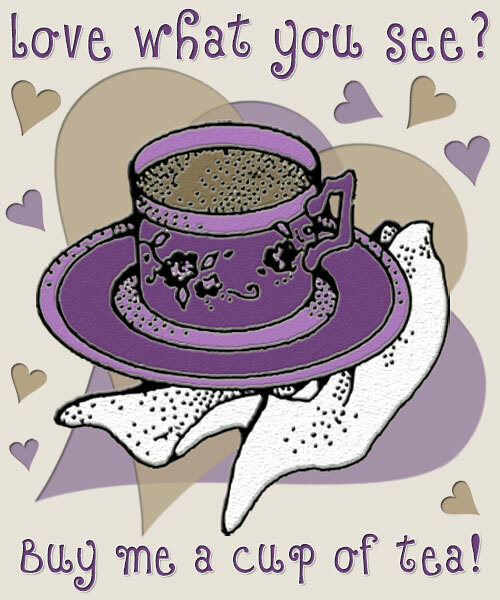 View more Tuesday Treasures round ups here. 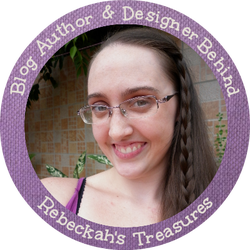 Get Featured at Rebeckah's Treasures! Submit your approval for photo permissions. ​Thanks for visiting with us! Did you enjoy these treasures? Share with your friends!